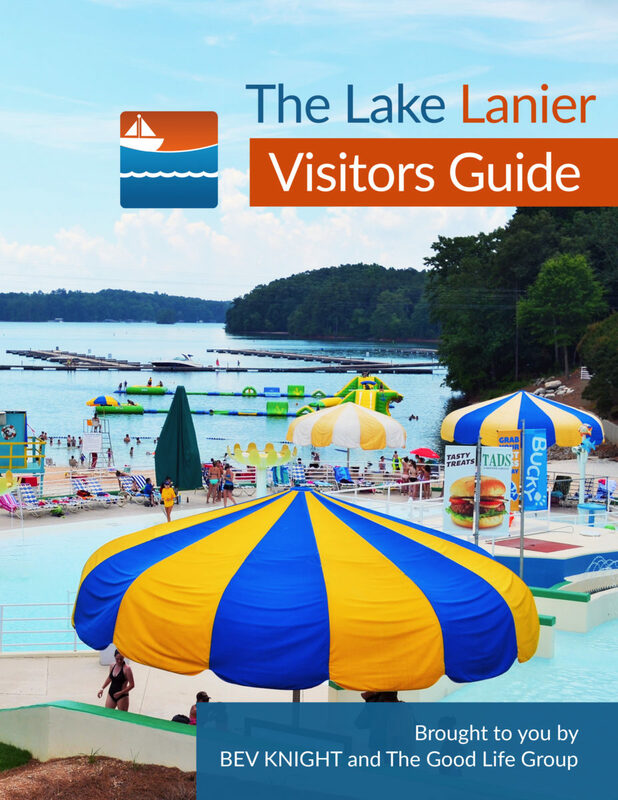 Cresswind at Lake Lanier is Georgia’s most awarded and number one selling active-adult community. It is a premiere, active-adult gated community in Gainesville. The property is minutes away from downtown Gainesville, a 45 minute drive from Atlanta and lies at the foothills of the North Georgia mountains. There is a beautiful 3-story clubhouse and many amenities for the residents, including billiards, a ballroom, aerobics, a rooftop bar overlooking the lake, a demonstration kitchen, a marina, an indoor and outdoor pool, tennis, community garden, walking trails, and so on.